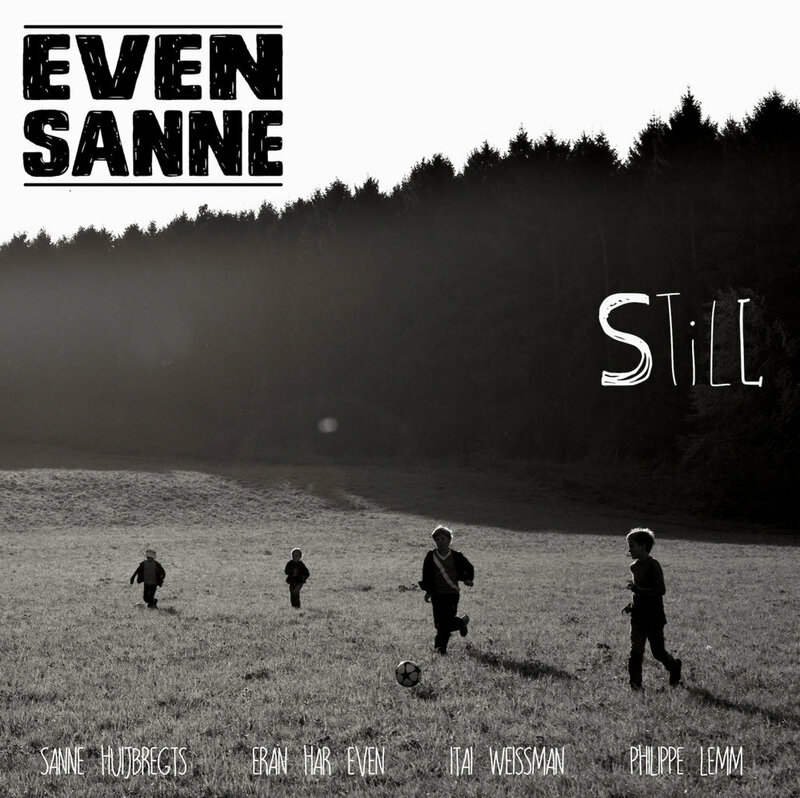 EvenSanne started off as a duo in 2013 and developed into a quartet, culminating in the Edison Award nominated album What If (2017). Since then they have parted ways to pursue other projects. On this page you can find an overview of their work together. Radio XYMPHONIA (nl): "EvenSanne's music could best be placed under 'modern vocal jazz', but it is so rich and varied that all fans of progressive pop or the 'creatively-shaped song' should listen to it at least once."